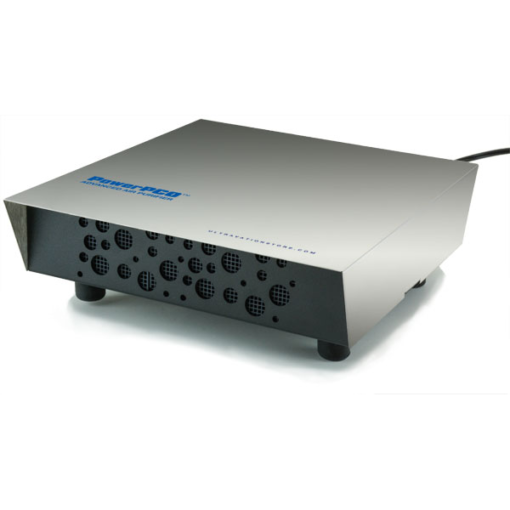 Ultravation PowerPCO™ Photocatalytic Tabletop Air Purifier – powerful and compact! Specially designed to reduce odors, airborne germs, and organics such as airborne microscopic mold. Fights odors in offices, kitchens, dorm rooms, exercise rooms and more. The PowerPCO™ air purifier is not an air filter for particulates but uses activated carbon, and ultraviolet light powered photocatalytic oxidation (PCO) to break down odors and kill millions of bacteria, viruses and microscopic mold suspended in the air. Germicidal UV lamp included. The UV-lamp should be replaced annually. 220V models are also available.